Due settimane in uno dei paradisi del Kitesurfing, nel prezzo è incluso sia il Volo che il Resort. 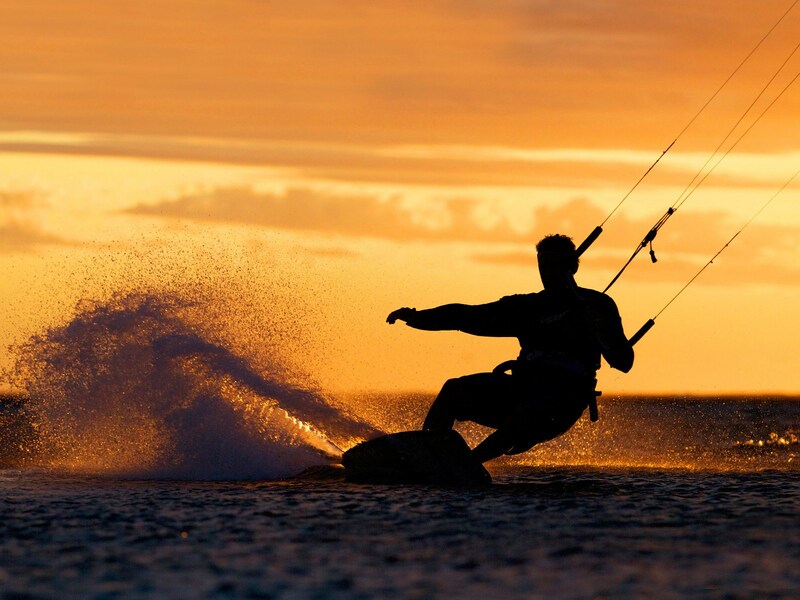 With a commitment to make kite-boarding a popular and accessible water sport to all, we offer the best kite-surfing experience along with the pleasures of raw beauty of our spot. The place is truly a perfect vacation spot.